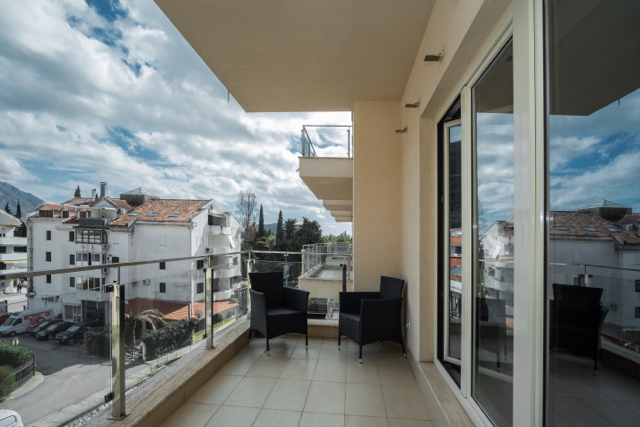 This park-view upscale apartment with an area of 92m², is located at the 4th floor of the modern, 6 floor complex “Luzitanos”. 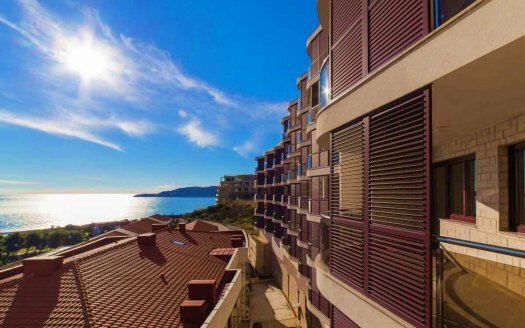 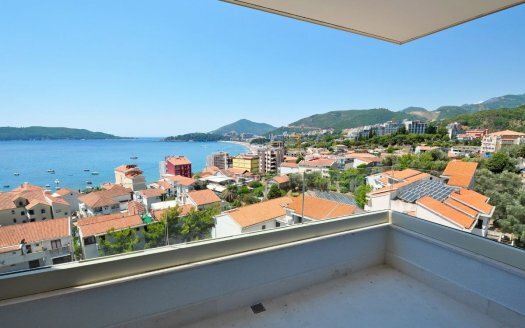 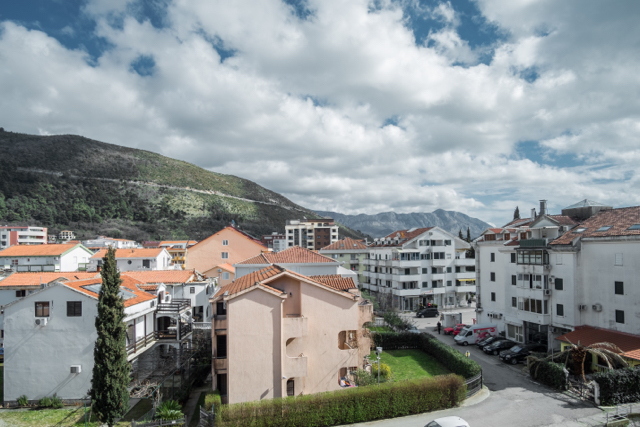 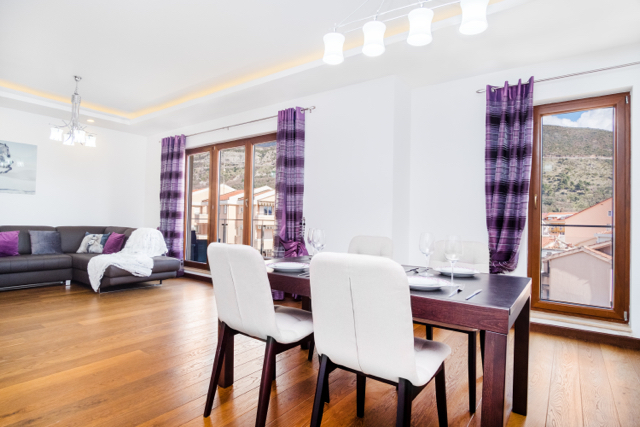 It is conveniently set 250m from the sea, in the central part of Budva. 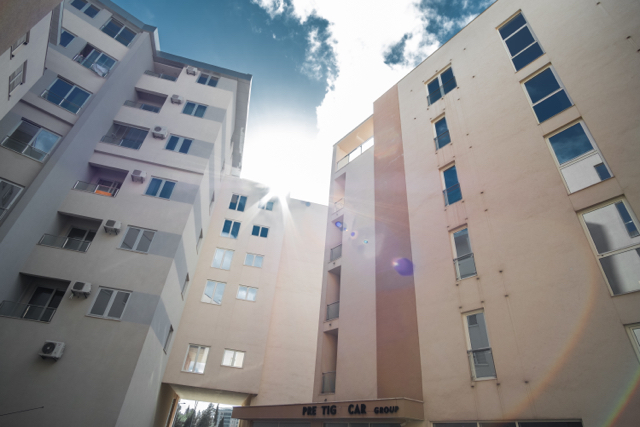 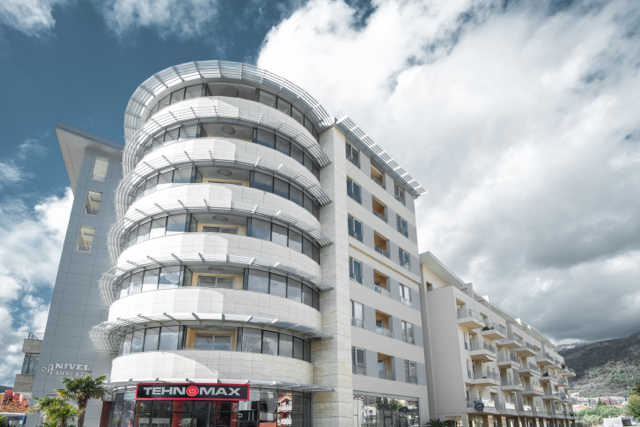 The complex includes a courtyard and diversity of services and facilities: an underground garage, 24-hour security, video surveillance, floor heating, central heating and air conditioning. 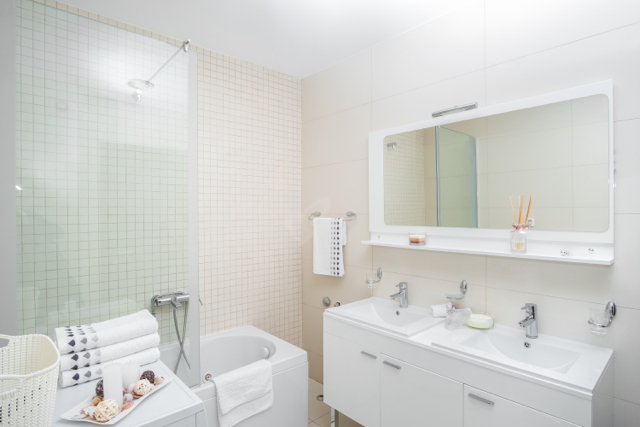 In each apartment there is a centralized hot water supply. 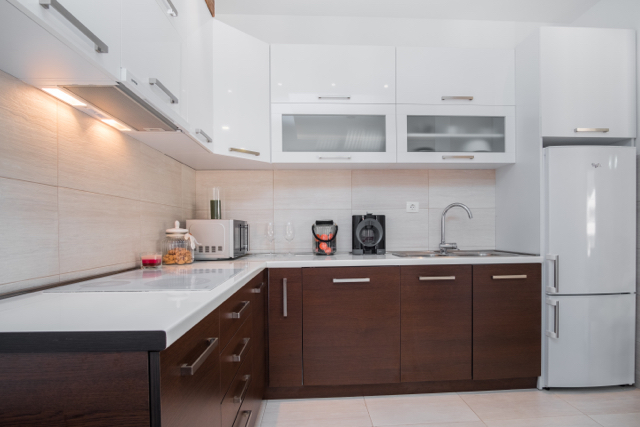 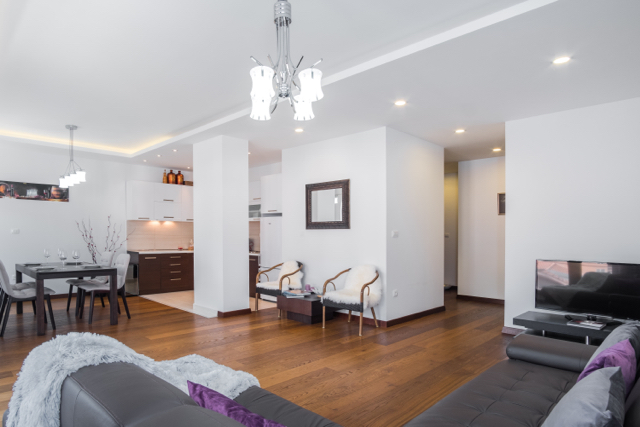 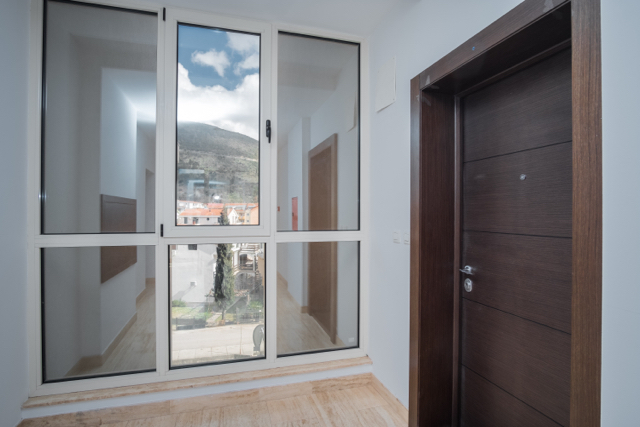 There is cable TV and Internet as well as a videophone, complemented with comfortable stairwells and a spacious elevator, working from the garage to the last floor. 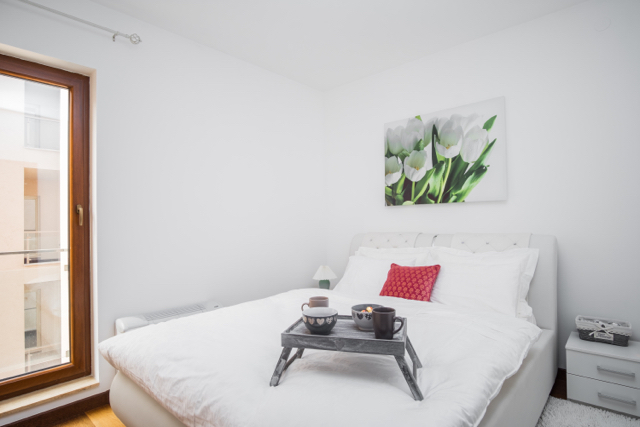 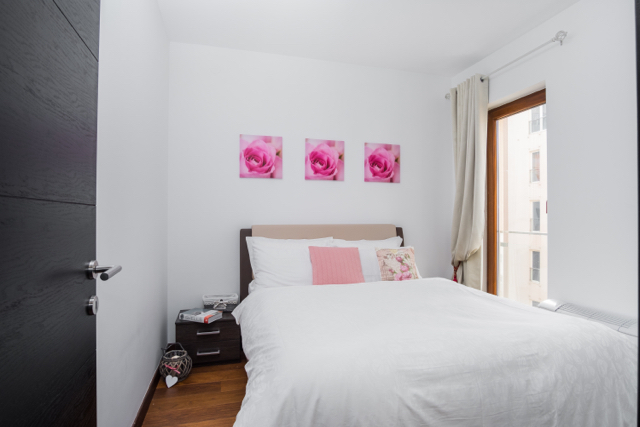 The apartment comprises two bedrooms, large living room with kitchen area, fully equipped bathroom with bathtub, equipped guest bathroom, heated floors, heated towel rail, new modern furniture and household appliances. 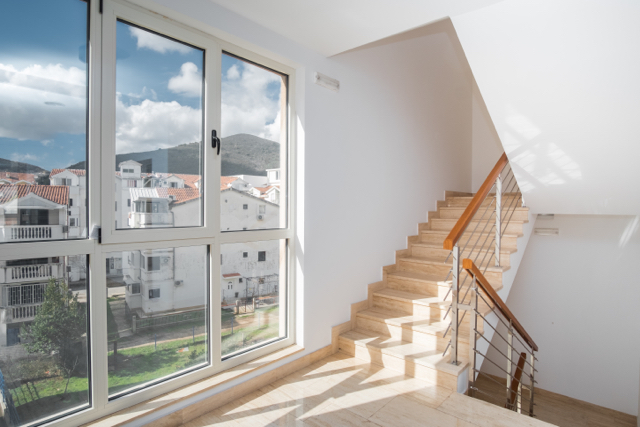 Finishings and fixtures are seamless, made of the highest quality, completed according to the European standards. 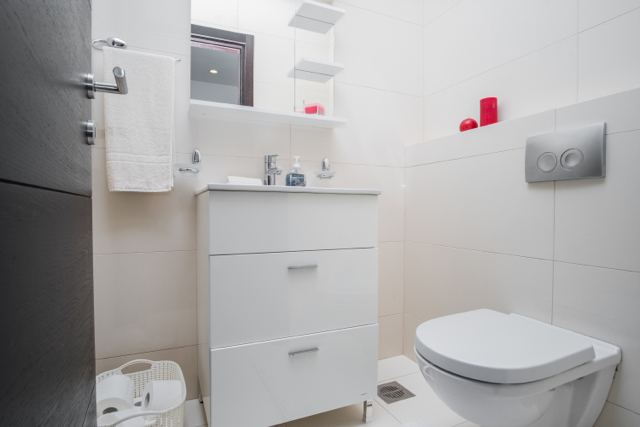 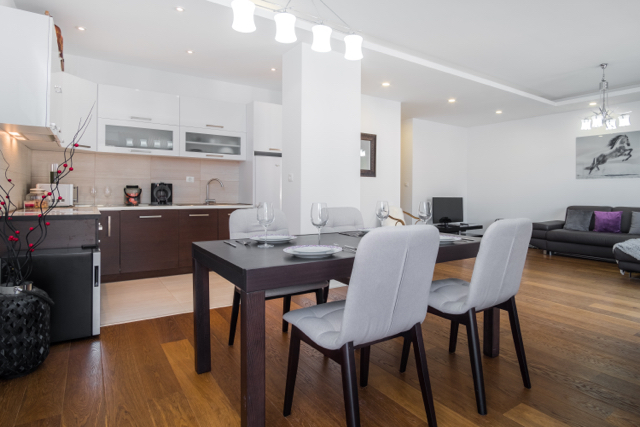 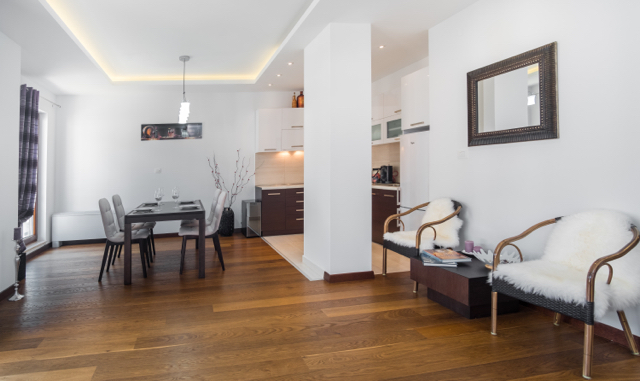 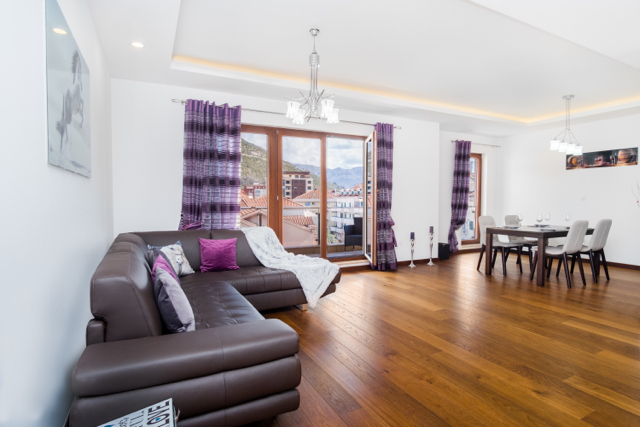 The parquet and windows are made of solid wood and aluminum, quality sanitary ware. 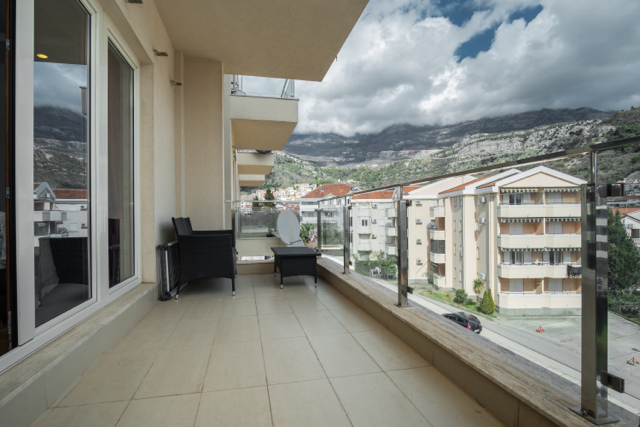 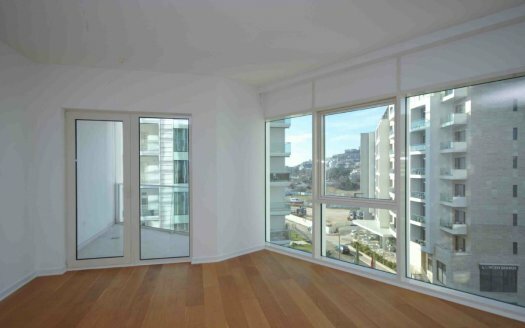 Due to the perfect position, range of facilities, quality equipment and furnishing, this apartment represents a great buy.